Copyright: All photos must be submitted under the Creative Commons – Attribution 4.0 International License (CC BY 4.0) that allows others, including the Government and the National Renewable Energy Laboratory, the right to use, publish, copy, distribute and modify the photos provided proper attribution is provided. Winners can win up to $2,000 for photos in seven categories. 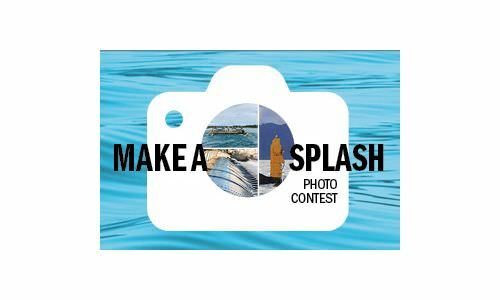 Entrants may submit up to 20 photos (total). All photos must be taken within the United States or U.S. Territories or be of U.S. technology in foreign water. Judging criteria: creativity, quality, and relevance.